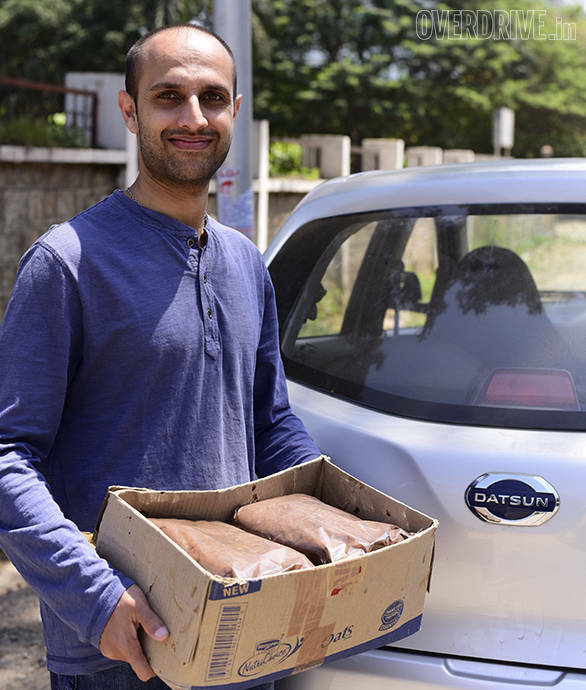 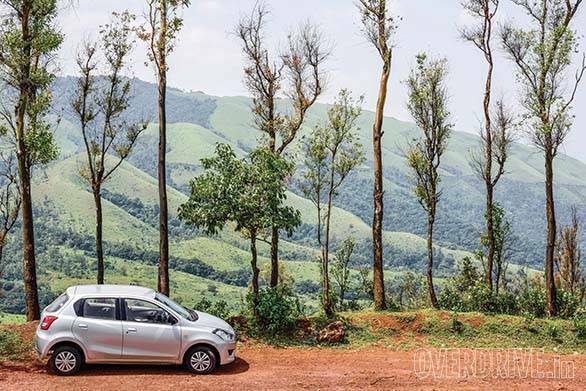 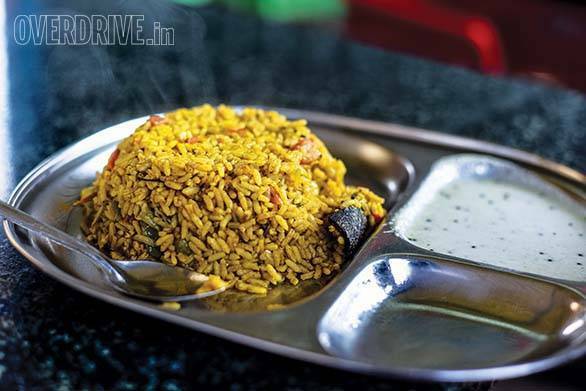 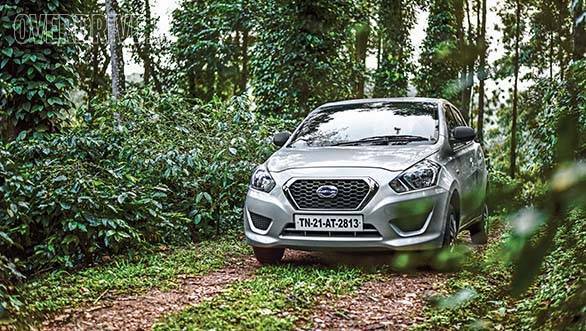 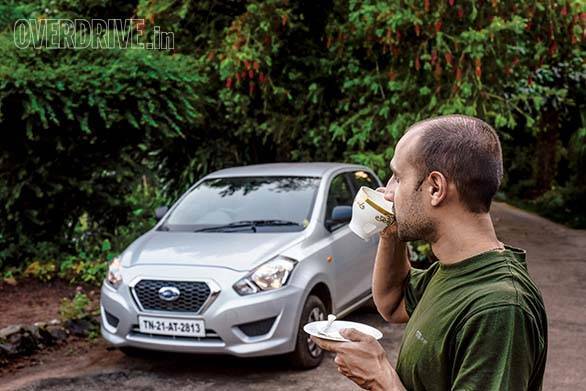 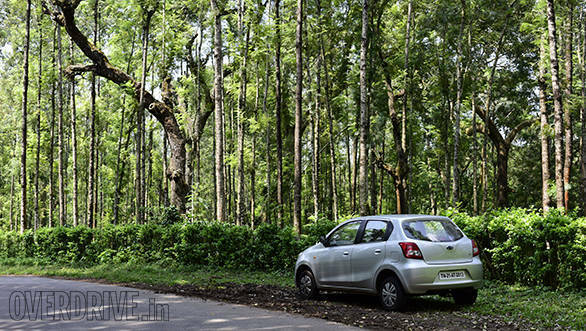 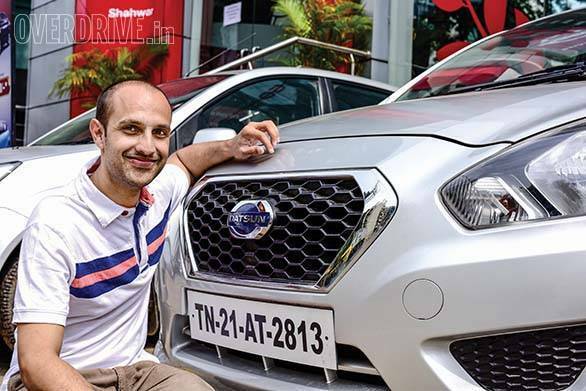 The first leg of our Datsun Go There series of travel stories has concluded with a fabulous drive into the mountains around Chikmagalur. 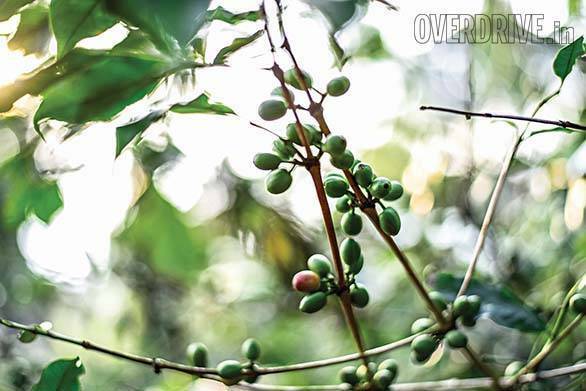 We had a great time discovering the origins of coffee in India with contest winner Harshad Palsule. 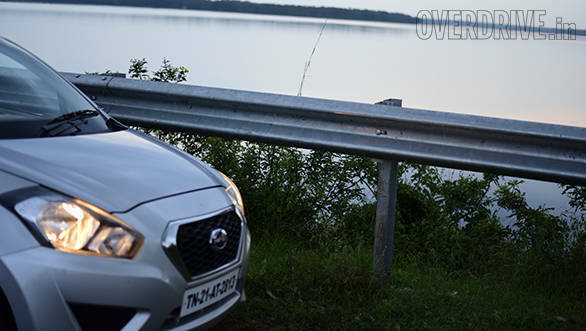 Here are some images from our travels.